Launching a new pharmaceutical or healthcare product? Need to develop a library of patient stories or corporate sales training video modules? 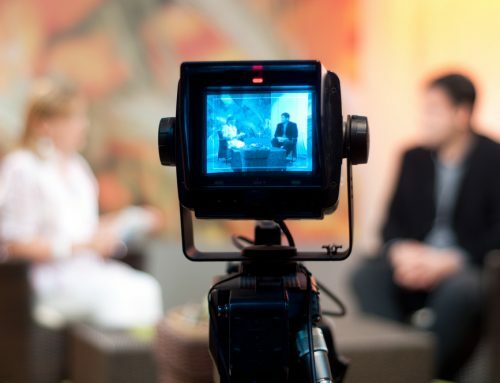 Black Tent creates engaging cincinnati video productions and corporate videos that can be used in live meetings, via web conferencing, or on your web site. 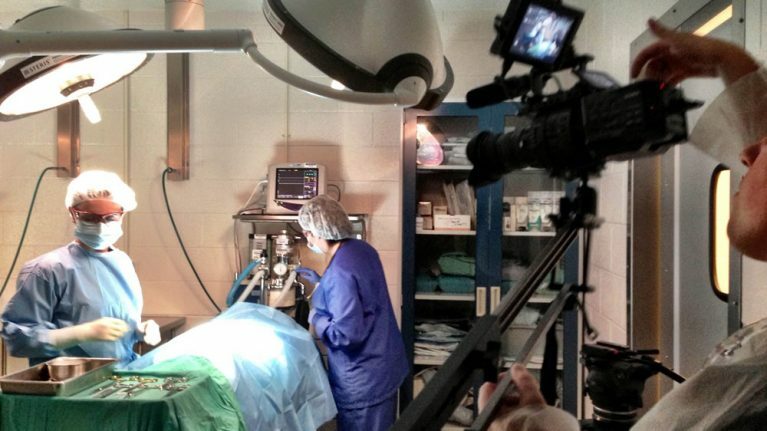 We specialize in healthcare video production in Cincinnati and have built successful relationships with marketing, sales, and communications professionals at pharmaceutical, biotechnology, and medical device companies, healthcare providers and systems, healthcare payors, contract research organizations, contract sales organizations, and other companies that serve healthcare entities.